Todd grew up in Washington DC, went to Sidwell Friends, and graduated from Scarsdale H.S. He is a graduate of Boston University where he earned a BA in Geography. At BU, he was on the crew team, a member of the Outdoor Club and in Army ROTC. After his time in the Army and a few years in corporate America, he stored his belongings in his parents’ basement and hiked the 2147-mile Appalachian Trail. Todd got his start working in retail at a bike shop and an outdoor apparel and equipment store, learning the business in the trenches. In 1998, Todd moved to New York City with The North Face, and in 2001 he started his own sales agency/showroom featuring an unknown brand called Canada Goose. 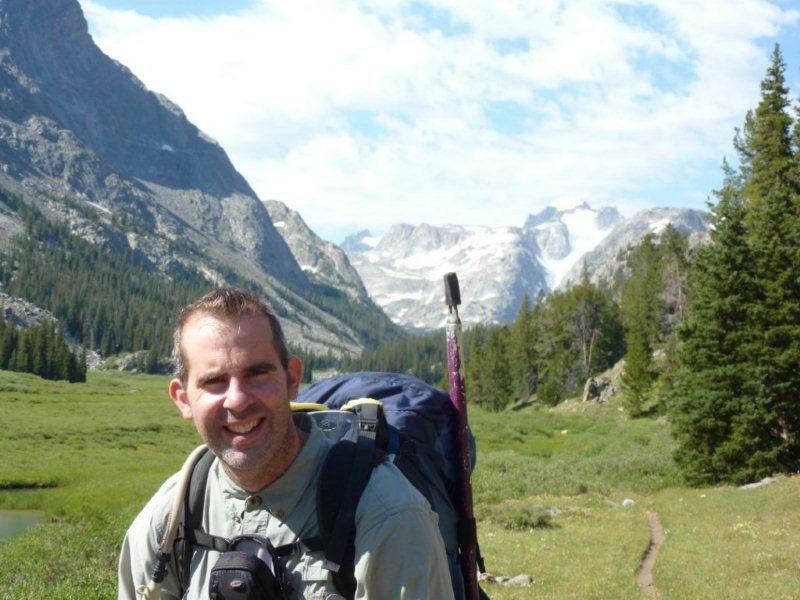 Todd is an traveler, avid skier, climber, hiker and cyclist. He has a wonderful wife and three great kids.